This is a photo of the famous musician named David Jones. 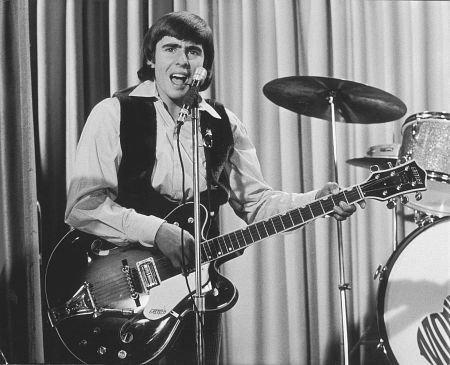 The only problem was that there was already a musician going by the name of Davy Jones, a member of already famous The Monkees. 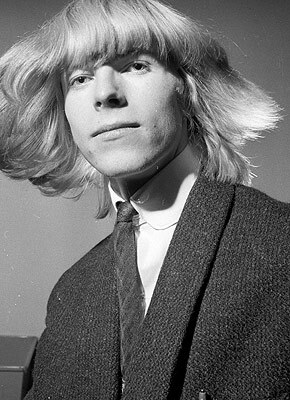 So on September 16th, 1965, David Robert Jones changed his stage name to David Bowie (He still maintains the Jones last name for legal purposes). Many claim he chose the last name Bowie because he liked the name of fellow musician Mick Jagger and wanted a similar “cutting/sharp” type name. So he settled on Bowie because of 19th-century American pioneer and soldier, Texan Jim Bowie. 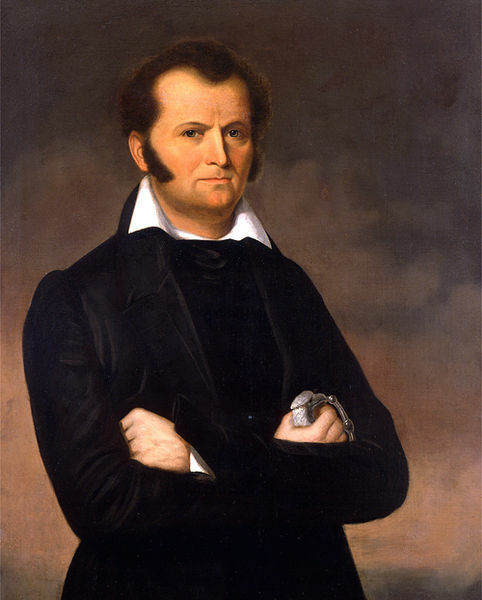 Jim Bowie played a prominent role in the Texas Revolution, culminating in his death at the Battle of the Alamo. 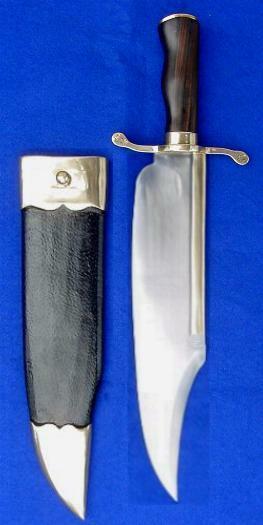 Bowie’s prowess with the knife led to the widespread popularity of the “Bowie” knife.